Six Hopkinsville Art Guild members are being recognized as Artists of the Month for August 2018. They are Henrietta Kemp, Ana Traceski, Jeannie White, Linda Pierce, Elaine Seeley and Betty Liles. 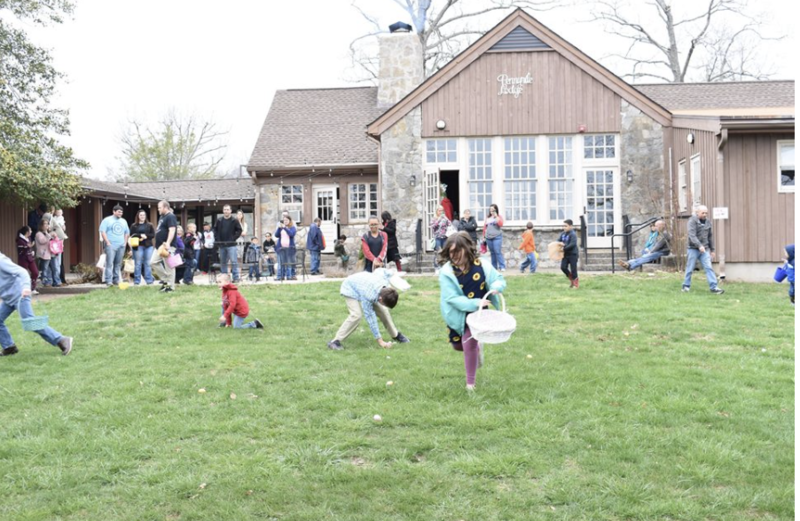 Recently SuperLawn & Garden Center of Hopkinsville invited Guild members to a “Plein Air” event to capture the beauty of the fauna available at the garden center on North Main Street. 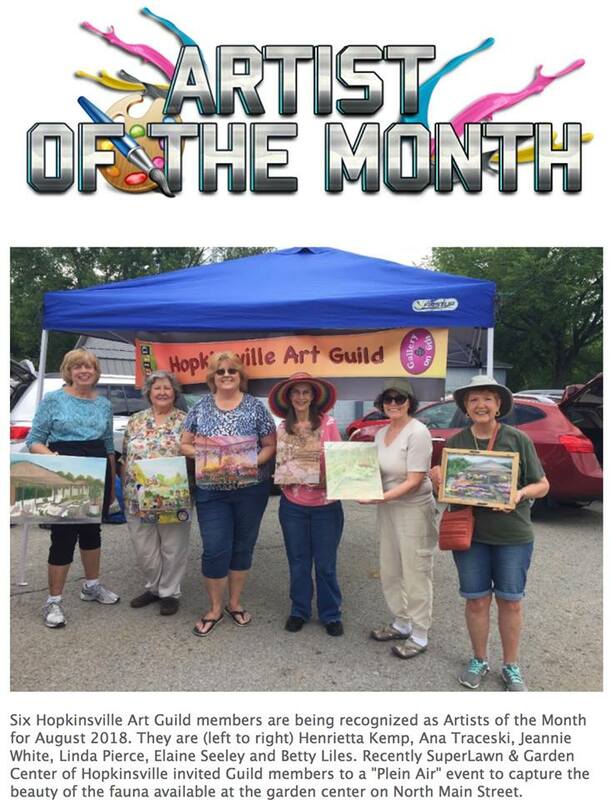 Visit the Hopkinsville Art Gallery at 108 E 6th Street in Hopkinsville to view the completed “plein air” art of these six artists on display as the Gallery’s August Artists of the Month.